During this India visit, a lot of people I met had suggestions of what they would like to see on the blog. It was educational for me to listen to them and make mental notes of what I may have missed on the blog. It also gave me a perspective of how the name relates to the idea of what might be seen on the blog. A sizable chunk of them wanted to see restaurant style dishes on the blog. A few wanted to see how I would make them if I needed it at home. Well, to be honest, I do feel restaurant style dishes should be the once in a way, treat yourself kind of one. I don’t really think it should be on a home menu and be called comfort food. But then there are these days when you really wish the restaurant walks home with a bowl of whatever you like…so I get it. So here is my version of most popular one off an Indian restaurant menu, the daal. 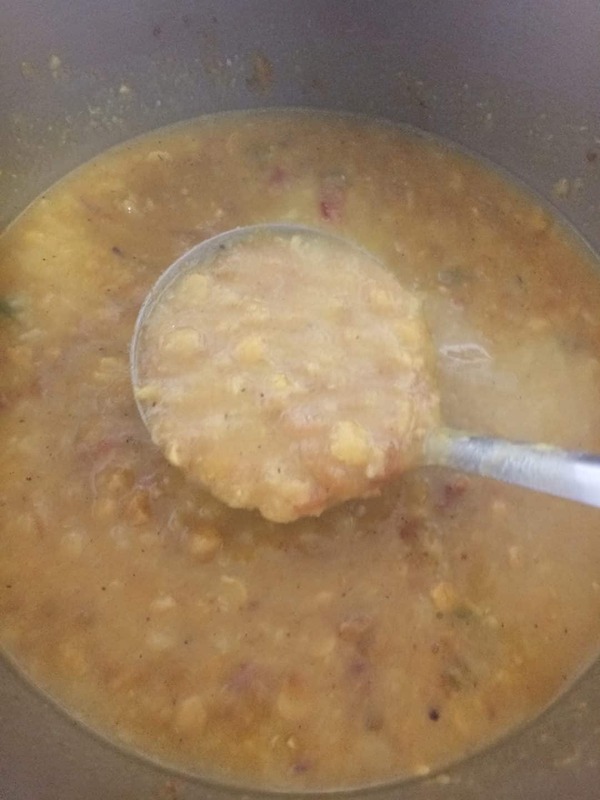 The simmering dal scooped over steamed rice is a highly popular lentil protein one to be ordered. The comfort of the yellow lentils, the warmth of the masalas are accentuated by the final Tadka (the tempered spices). This is dal tadka. In fact, many of us get a bit flustered while our experiments with restaurant style dal go on. 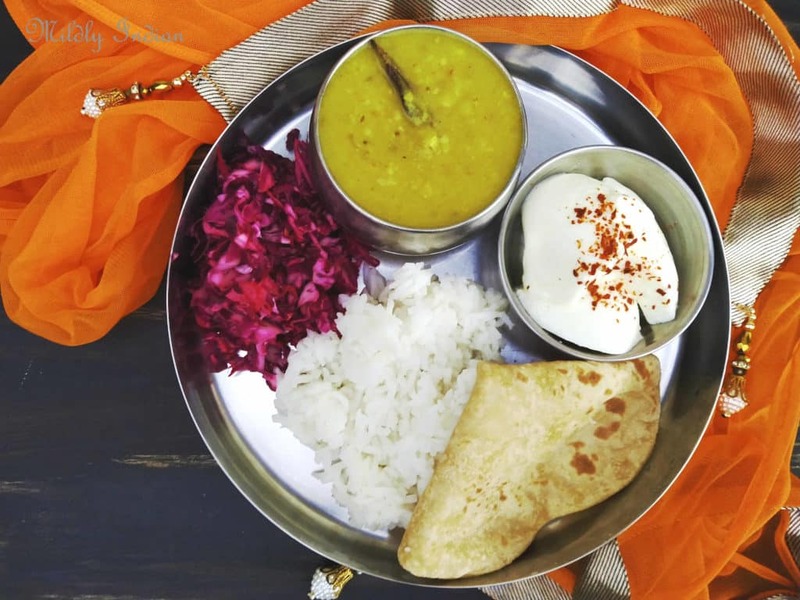 Here is the secret, it is a mixture dal that give the dal tadka its most loved consistency. 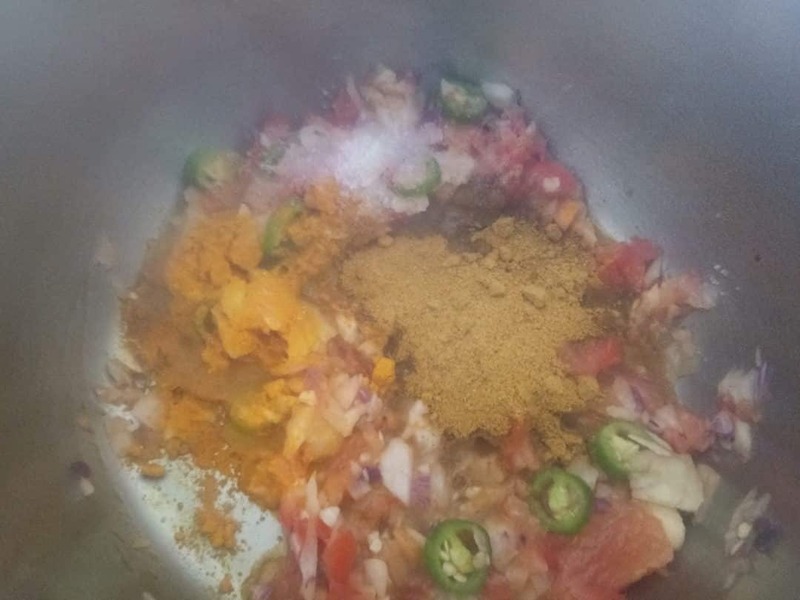 The second secret is the tempered spices which release the aroma and the faint spiciness and tops the dal. The double cooking process takes longer than usual but it is worth the time. The dal tadka is, in fact, the simplest of most daal recipes to try. So don’t miss the try and let me know how it goes. 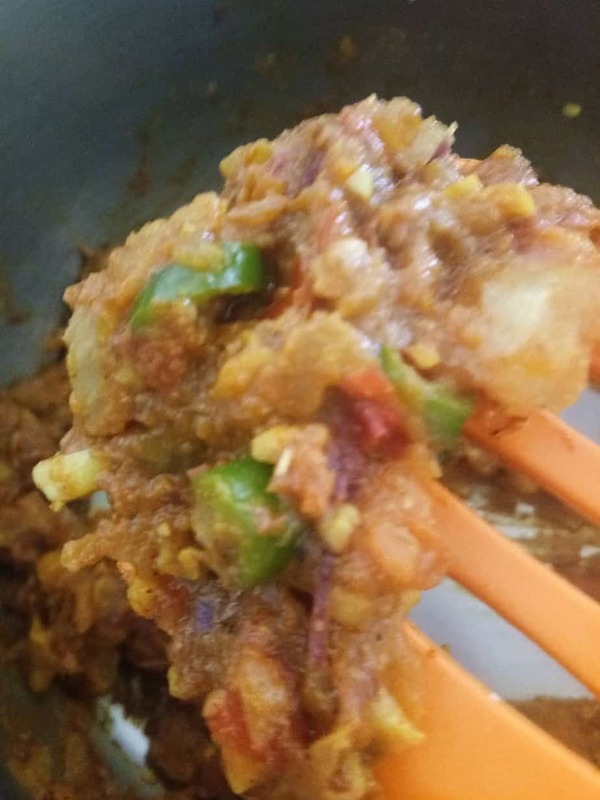 Here is my ultimate secret, I hardly do a single batch of the dal tadka, it is always double and I freeze half of it for the day when I want the restaurant to walk into my house. This recipe is added to two blogger initiatives. 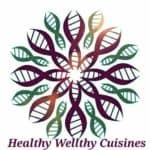 The recipe is added to MLLA, hosted by me this month. Initaited by Susan and carried forward by Lisa, MLLA has a collection you dont want to miss. 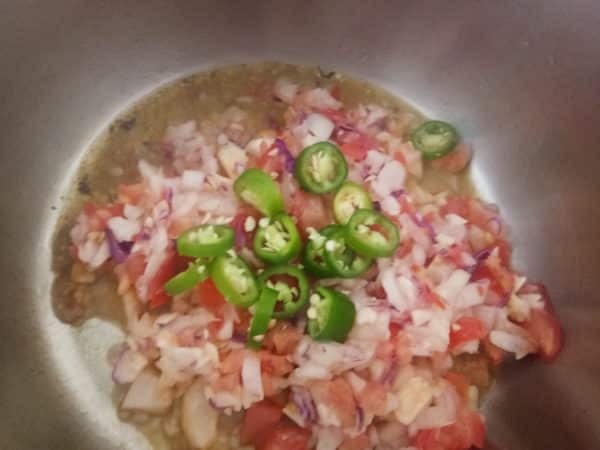 Wash the three dals and add them to a pressure cooker. Into a pan add the oil and as it heats up saute the onions, garlic and ginger. As they turn tranlucent add the tomatoes and cook further. Add salt and reduce the vegetable base. Release the pressure and add the cooked dal to the masala base. 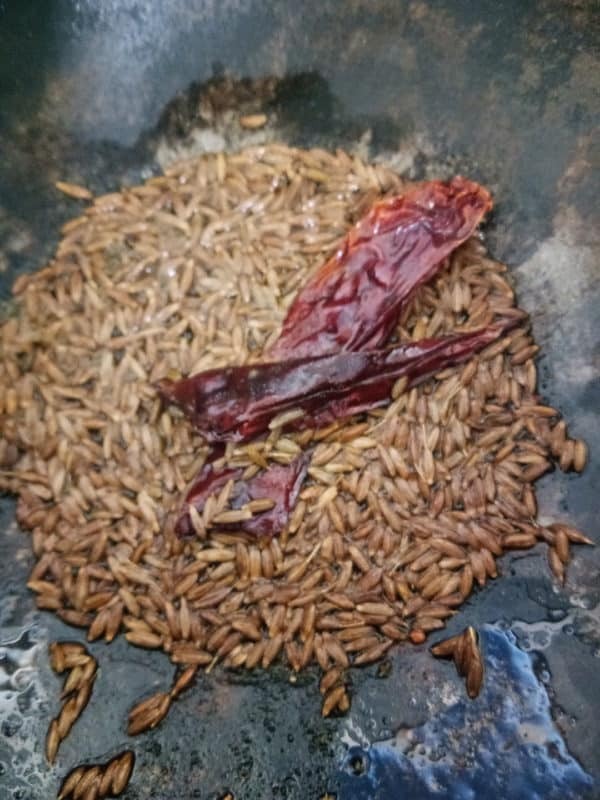 Add this tempering to the cooking dal. Remove the heat and keep covered for 10 minutes for the temepring flavours to infuse. 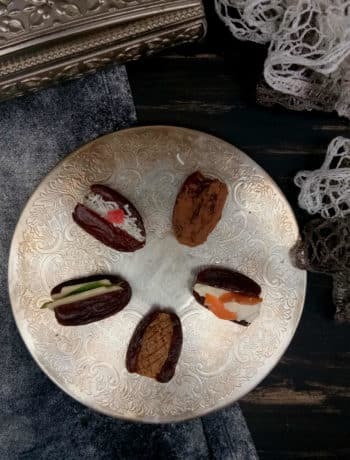 12 ways to the best stuffed dates. 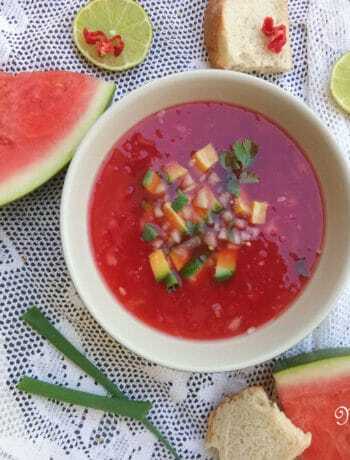 Watermelon gazpacho with Nagabon chilli kick. 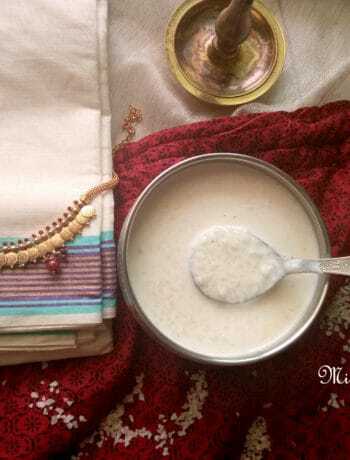 Paalada prathaman- easy pressure cooker payasam. I love Dal Tadka! It spells out comfort food for the husband and me. Your version looks awesome – simple yet hearty and inviting! 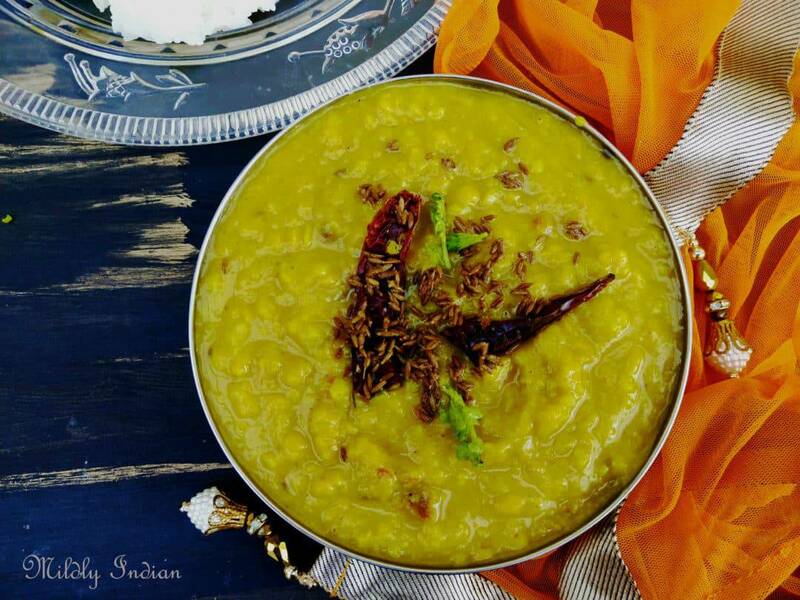 Your dal tadka looks so comforting, hearty and lovely! 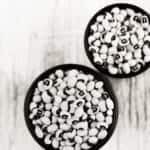 Hubby and I would be happy with a well-made bowl of dal tadka any day! 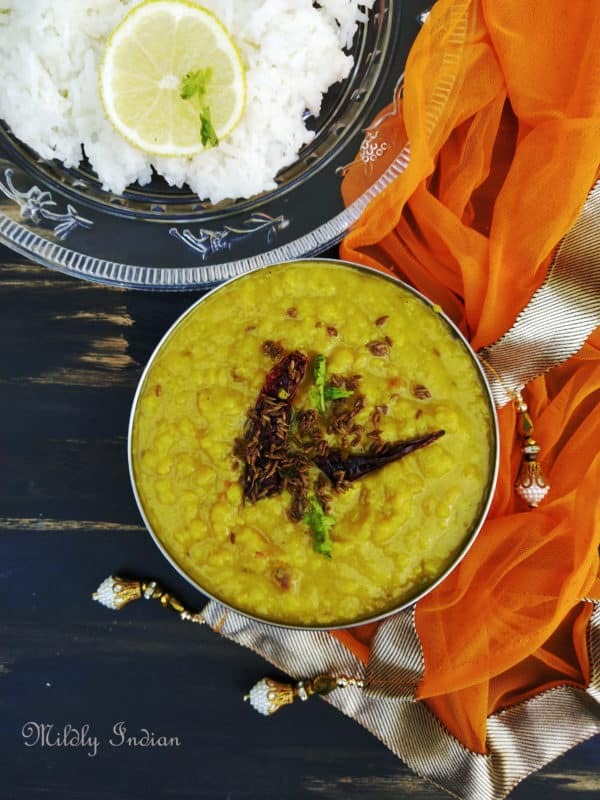 Dal tadka looks just perfect… Light, soothing and yummy. Lovely share for the theme. 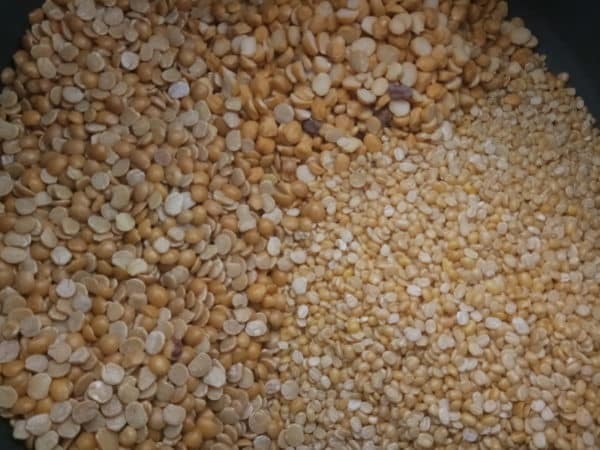 The Dal looks soothing . The comfort food in all households . Lovely share ! Dal is one of the must have for lunch or dinner for all the Indians all over the world.. The platter is so inviting Seema with the beautiful colors.. An ultimate comfort food!! 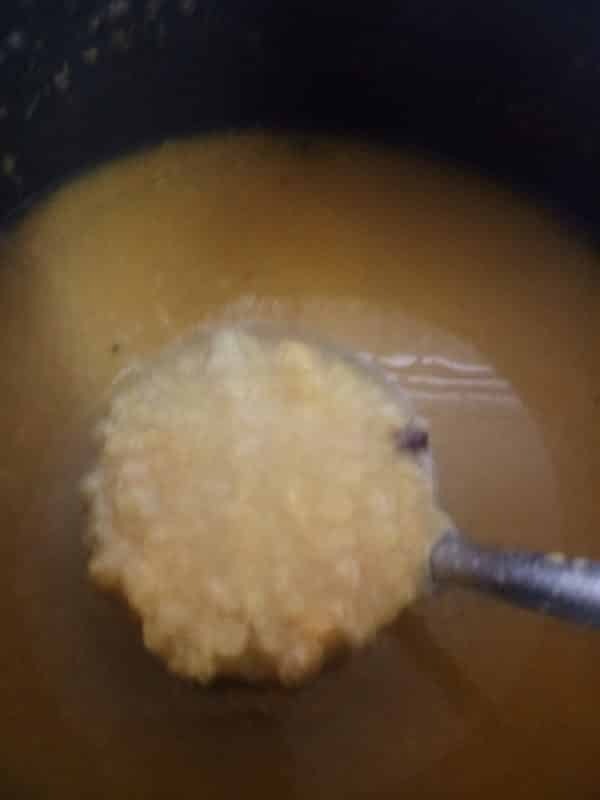 Dal Tadka is all time favorite at my place. An absolutely comfort food. Yours is looking so inviting and so delicious.